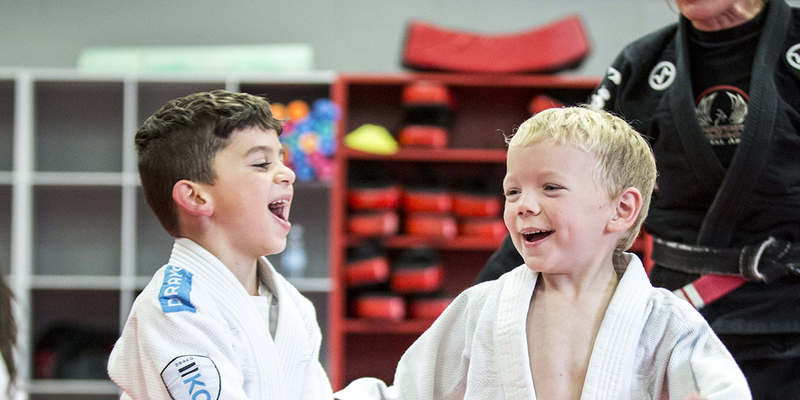 It's time to see and feel first-hand everything your child has been learning at Champion's Creed Martial Arts. These special training sessions take place Wednesday, Feb 20th and Thursday, Feb 21st. January 16th & 17th, Champion's Creed is very excited to share their Kids Program with friends & family. 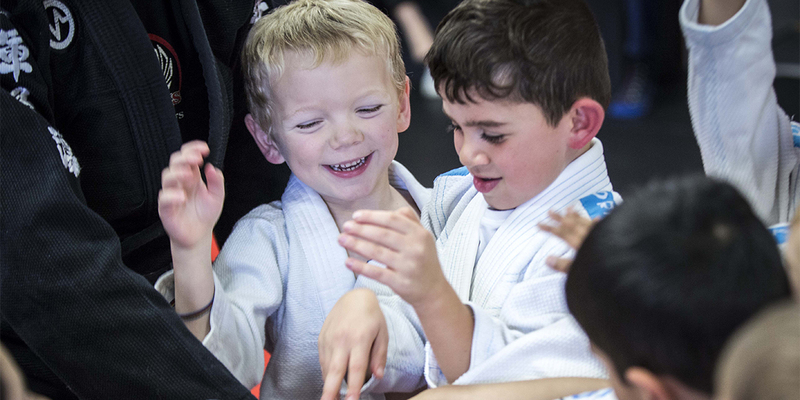 Kids Members & Parents are invited to bring a friend to attend a FREE Kids Jiu-Jitsu Class and/or a FREE Kids Muay Thai Kickboxing Class. Learn more about this super fun event for your children and their friends below. 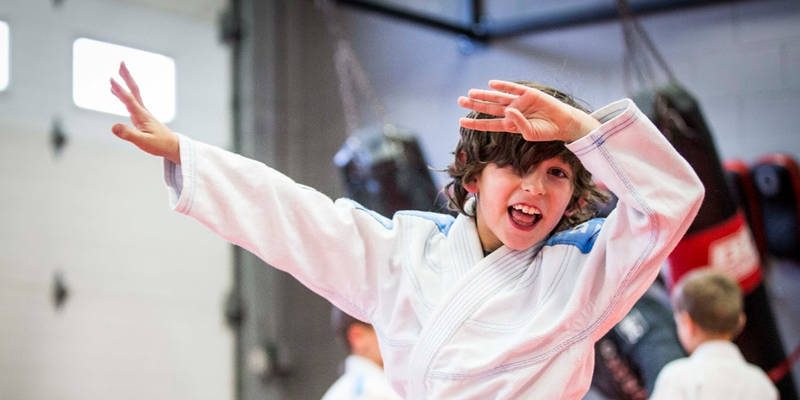 Kids Classes Are Better Than Ever! 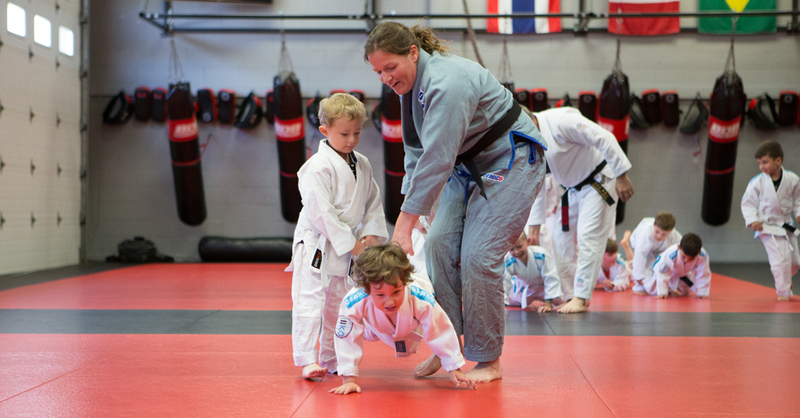 Check out our Kids Classes—we're constantly taking the best of what we do and making it even better! 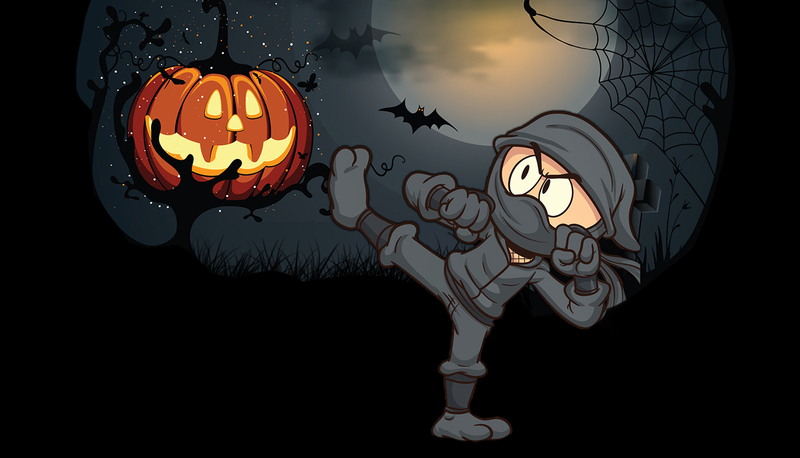 Kids Kickboxing, 3 times a week! 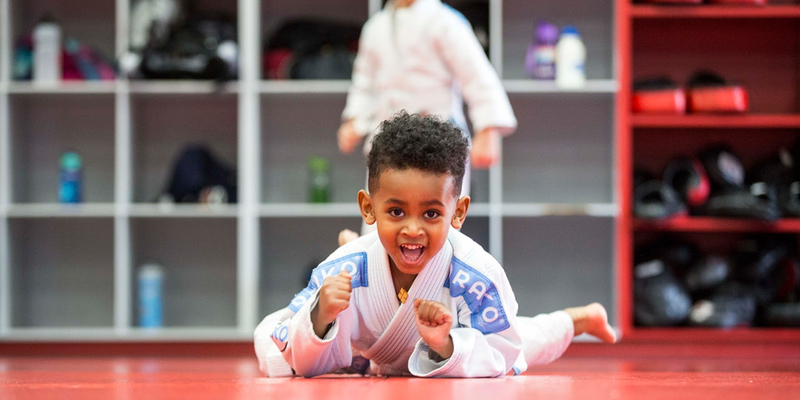 Kids Jiu-Jitsu, 3 times a week! 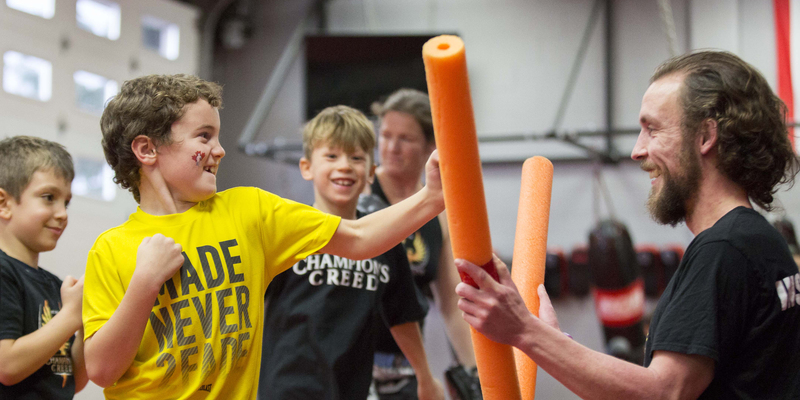 We are the top choice for whole-family fun & fitness in Calgary. We invite you & your family to join our Champion's Creed family. Here are the Top 3 Things about our classes. 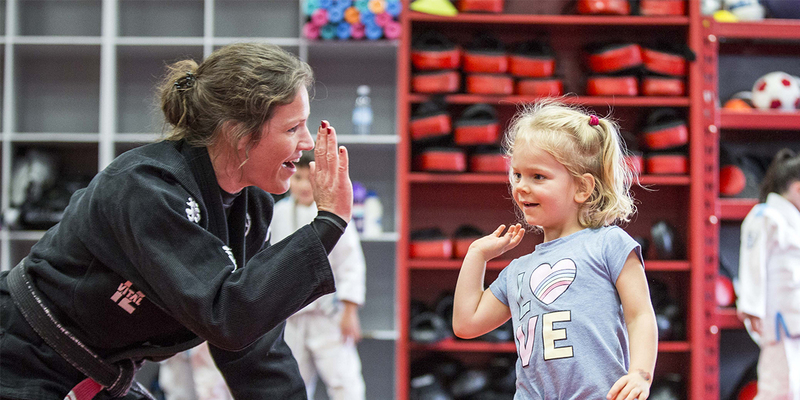 We have the best trained Kids Martial Arts Instructors in Calgary. 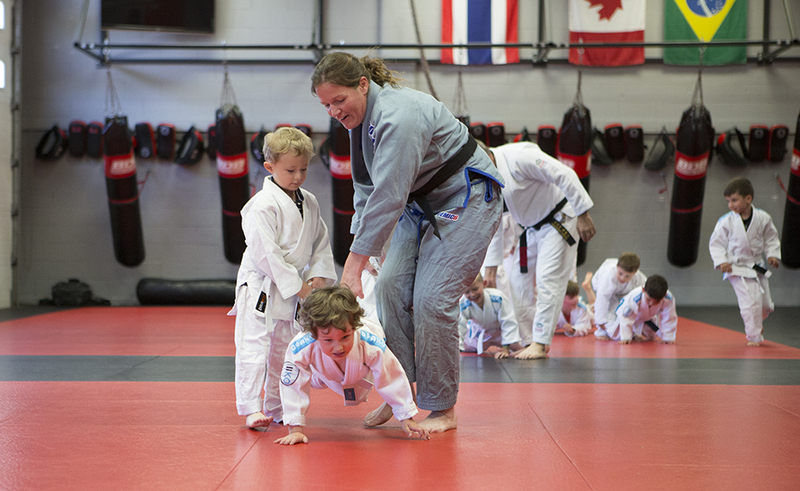 Find out why your kids will love training with them! Learn about the positive differences parents have seen in their own children. Drop off your child at 5 pm and you can pick them up at 10 pm. Dinner, snacks and drinks for the kids are included. Enjoy a Saturday night and we will entertain your child with the following: A Costume Party Games & Prizes A Movie & Pizza FUN FUN FUN! New Kids Classes...Easier than Ever!!! 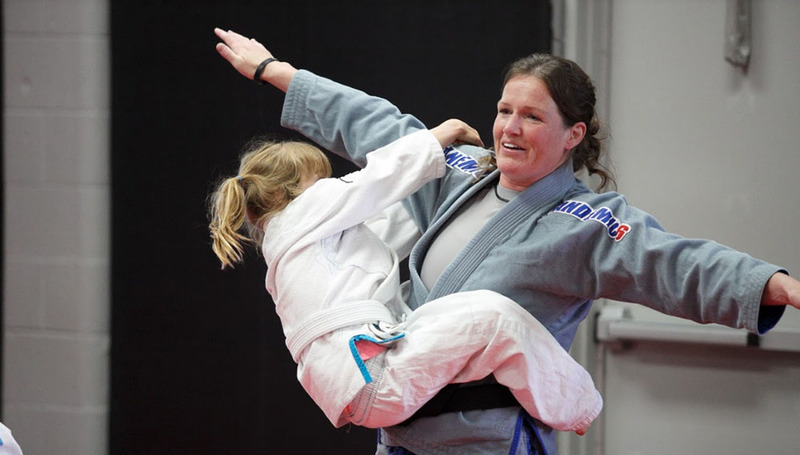 As head coach for the kids program for Champion's Creed and as someone who lives for the day, Sheila is out to inspire others, help build their confidence, and be an example to others. 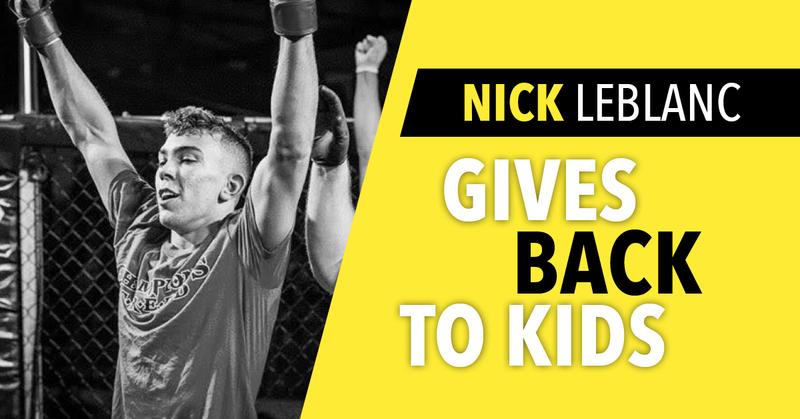 Nick Leblanc had just moved to Calgary and the transition into grade three was difficult and scary. On his first day, Nick got into a scuffle with a kid. Little did he know the fight would eventually lead him into the world of mixed martial arts (MMA) as a fighter and instructor.